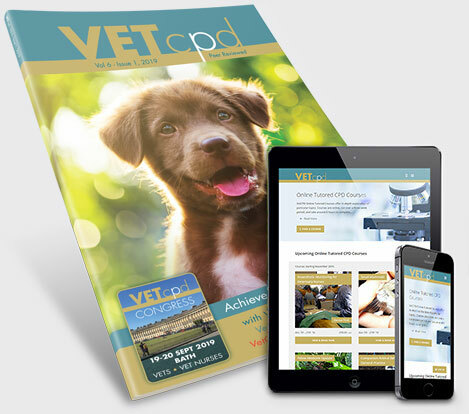 both in book format and online. 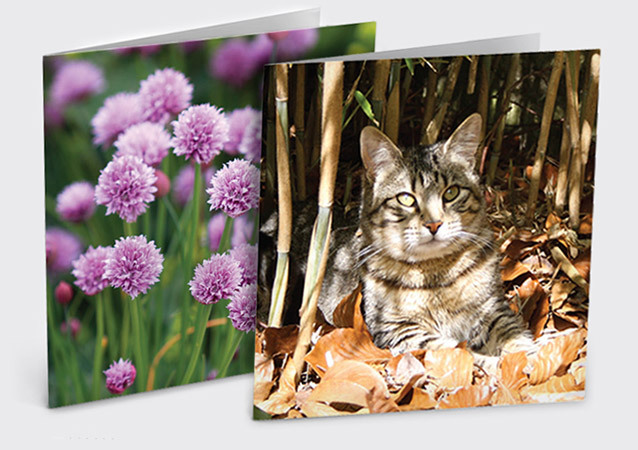 and nature cards are very appropriate. 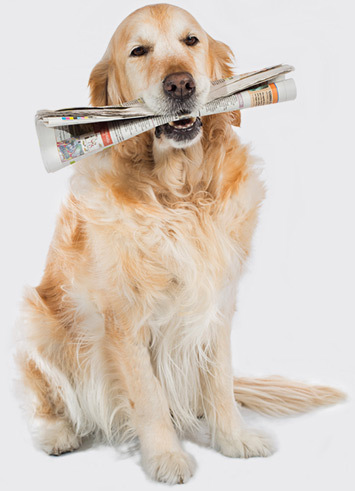 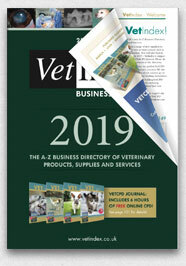 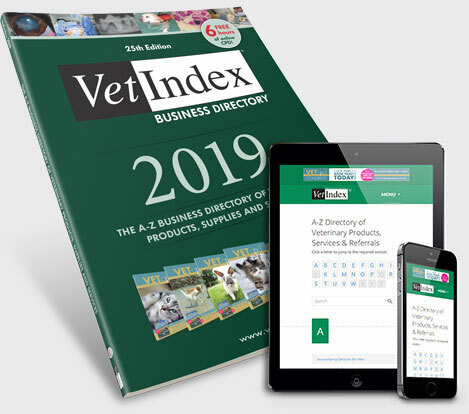 VetIndex 2019 was mailed out, free of charge, to around 5000 main and branch veterinary surgeries in the UK – giving advertisers unrivalled and very cost effective coverage of all UK practices.